26th Annual OCD Conference - Why Attend? Why Attend the Annual OCD Conference? The Annual OCD Conference is a truly one-of-a-kind event. Whether you are a mental health professional, a researcher, someone living with OCD or a related disorder, or a friend or family member, we can guarantee that you will have an enriching and unforgettable experience at the Conference. Morgan Rondinelli talked about her experience at the Annual OCD Conference as part of her spoken word performance for the Mental Health Monologues. "I love that the Conference programming is open to providers, researchers, sufferers, and family. It reinforces the idea that we're all in this together." 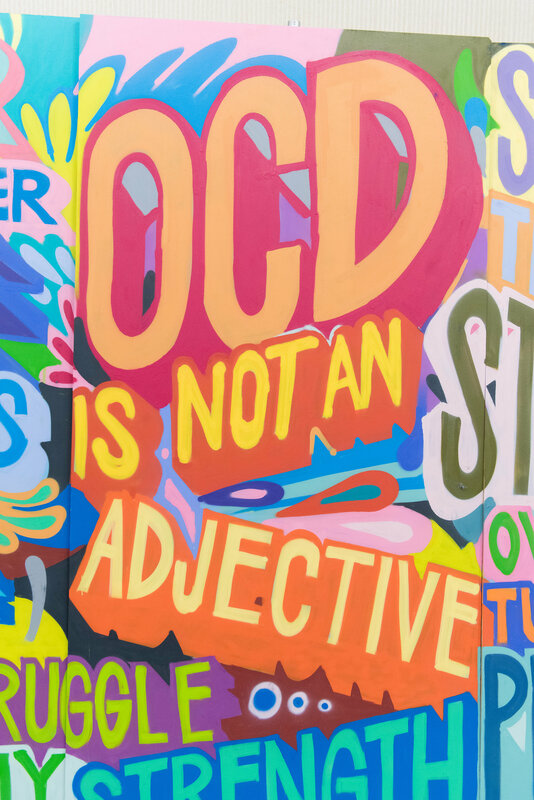 "The Annual OCD Conference is not just educational, but also an opportunity for professionals to connect, those living with OCD to know they are not alone, and loved ones and caregivers to get support. It is nothing short of life changing for all those who attend." "I loved getting to interact with people who know exactly what I've been through and what I'm going through. I felt so welcomed!" "I attended the Annual OCD Conference to try to better understand a family member living with OCD. I came away with a much greater appreciation of the challenges she faces, as well as a better idea of what treatment options are available." "One of the things I appreciate so much about the Annual OCD Conference is that I get to connect with other professionals who are passionate about the unique and rewarding work we do as OCD specialists." Learn more about who should attend this summer's Conference in Austin, TX! Photos from the 25th Annual OCD Conference in Washington, D.C.